That looks really nice. 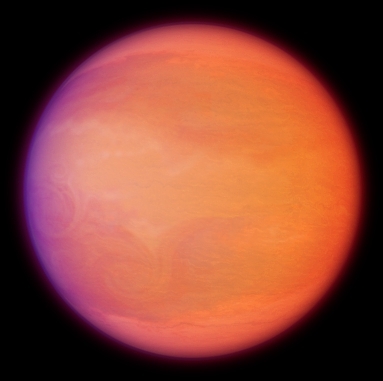 What would the temperature range be for Hot Neptunes? The same as hot Jovians? For me this is the equivalent of the class III of Sudarsky's classification. All Sudarsky's classification with class Z and intermediate classes. What are the temp ranges and compositons depicted? I'm creating a new John Whatmough's like website and I need representations of gas giants in all sudarsky's classes. I created a new class, Z for Zero, cooler than class I with clear atmosphere dominated by methane clouds. This is for the last, blue planet. There is a problem, some planets dont fit in the sudarsky classification, but between two classes or in two classes at the same time. For this ones i created intermediate classes, just for the visual effet. 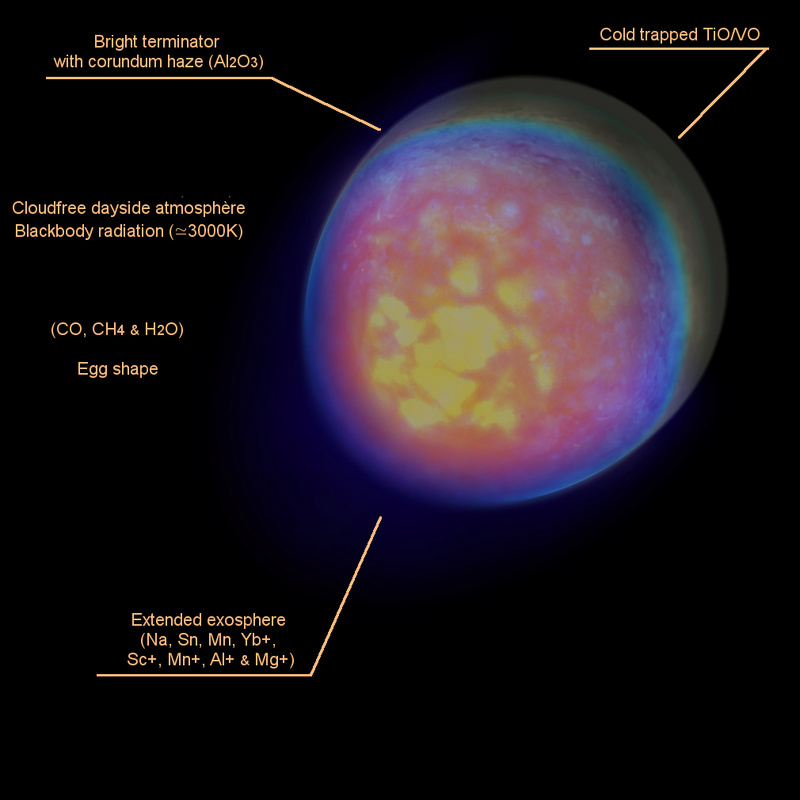 It's based off the work of Sudarsky et al who calculated the spectra and appearances of planets based on what chemicals can condense at various temperatures in a Jovian atmosphere. It's definitely plausible, but it's outdated. The exoplanet zoo is looking more complicated than the Sudarsky scheme. Sorry for not understanding your question. Sirius_alpha made a good answer. 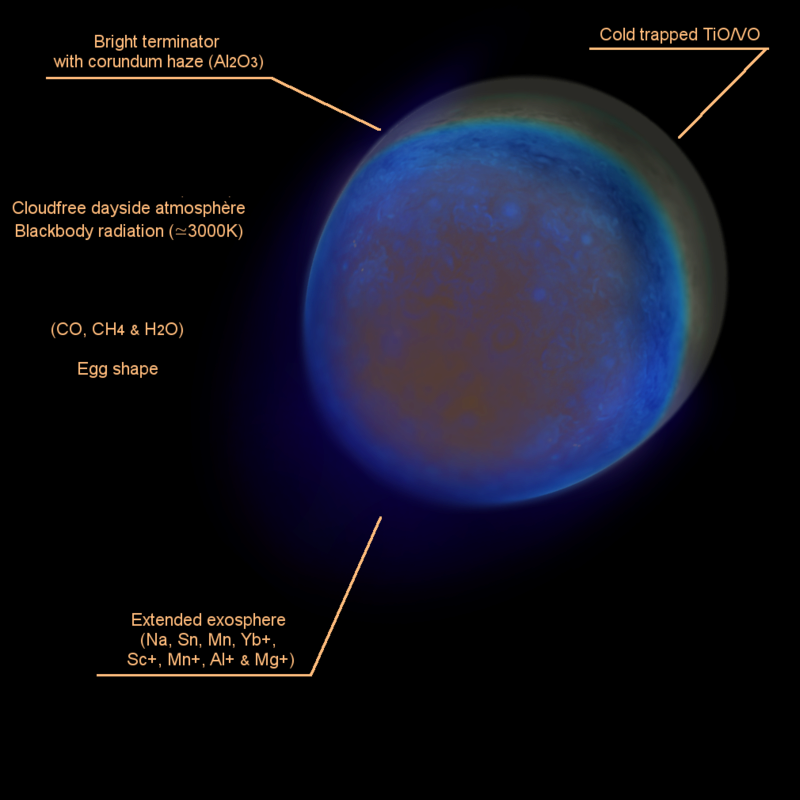 For me the Sudarsky classification is more a "visual range of temperatures" than a real rendering of extrasolar planets. And I think it work a little only on gaz giants. 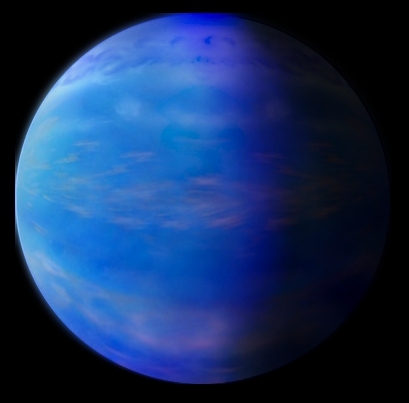 A directly imaged planet with M spectral type. Thanks you, I was working on something like for a very long time, it's'the first time it really speak of both planetary and stallar properties of that kind of object. I made new star for my web site, here is a sample. Please tell me what do you think about it. My wish was bright an luminous stars. I find the render awesome. I do have some questions/comments - Type A & B stars seem very much identical. To my knowledge, B-class should be a lot bigger and more bluer on the "aura" edges. Of course, I could be wrong. Baltazar wrote: I find the render awesome. I do have some questions/comments - Type A & B stars seem very much identical. To my knowledge, B-class should be a lot bigger and more bluer on the "aura" edges. Of course, I could be wrong. No, red dwarfs are not red, their are yellow to orange. Only the colder class, the so called "ultra-cool" L dwarfs are red. A typical M dwarf is 3000K hot, the temperature of a light bulb (the old ones with wolfram fillament)... And the same color because both are blackbodies. I am doing new A-B stars with new information. It's awesome but difficult to render correctly. Spoiler: purple spots! They tend to be G or K main sequence or subgiant with a similar companion in very close orbit. Stalker - Thank you for the correction! This actually changes some of the worlds I have made in my fictional universe that are orbiting red dwarfs. Seems they would receive a lot more light and the disk on the sky would be hella lot brighter. 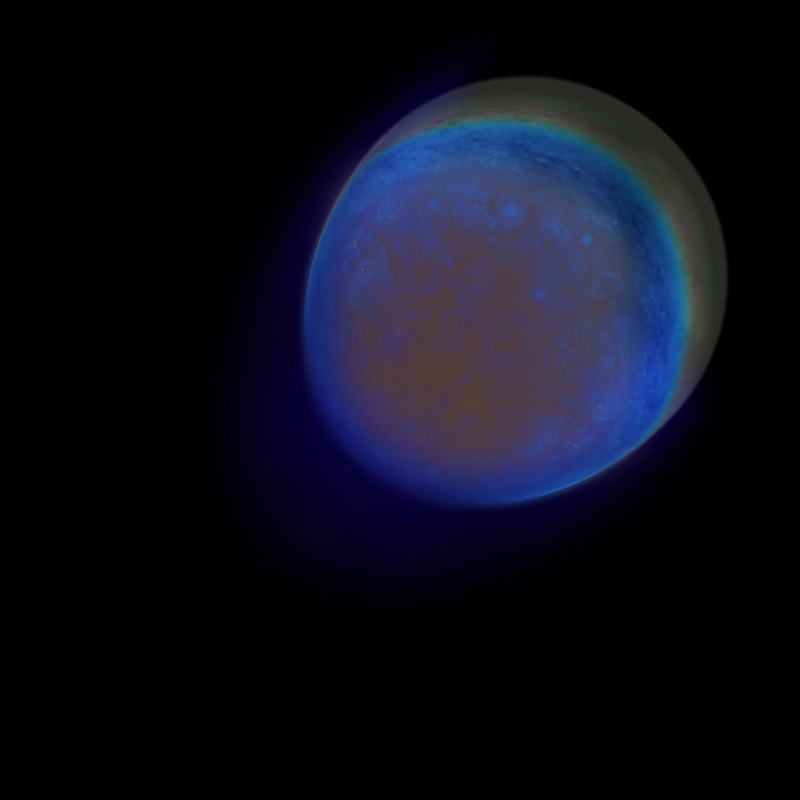 OGLE-2013-BLG-0723LBb is a Venus mass world orbiting an old brown dwarf, orbiting itself a low mass star, it can be seen as a missing link between a planet and a moon (A. Udalski & al. 2015) The ground is a radar view of Venus surface by Magellan probe. The bright red star is the red dwarf OGLE-2013-BLG-0723LA and the dark disc is the brown dwarf OGLE-2013-BLG-0723LB. The starry background is a view from earth of the center of our Milky Way, the region where this system belongs. Two days of work for WASP-12. The planet is elongated, with cloud free and low albedo dayside, glowing red from blackbody emission. The terminator is covered with corundum haze. Another version with hotter look.